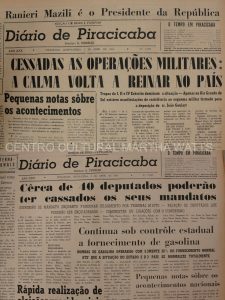 Many ultra-right “intellectuals” have recently stated that the 1964 military coup was a response of the Armed Forces to a popular revolt against an unpopular leader who was driving the country into chaos. 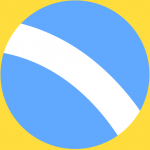 That wasn’t remotely the case, though. 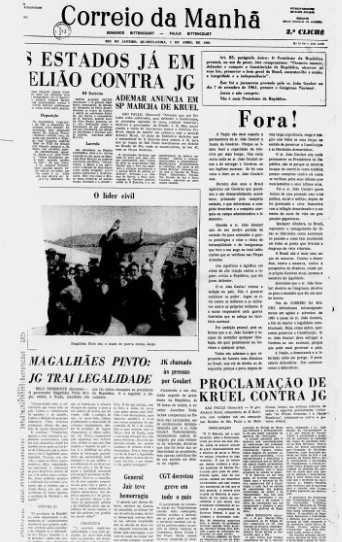 Polls of the time, which were archived for over 40 years, show that Mr. Goulart’s moves as head of state were backed by 70 percent of Brazilians. 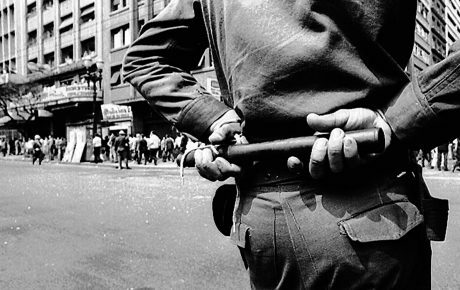 If the 1965 election had taken place, 51 percent of voters would give him another term. 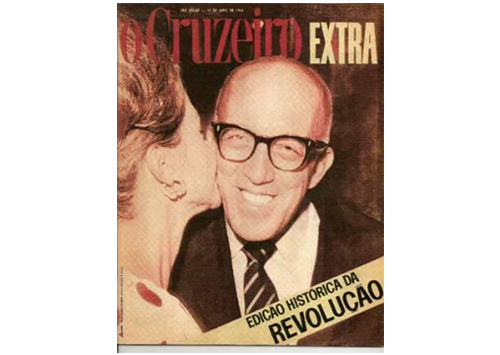 But Mr. Goulart lacked support among the business class and the press. 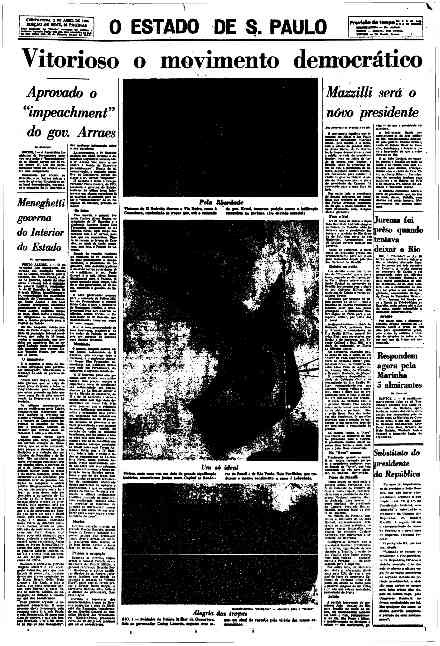 According to Luiz Antonio Dias, a history professor at the Pontifical Catholic University of São Paulo (PUC-SP) a movement in support of the coup involved all major news outlets of the time, including Folha de S.Paulo, O Estado de S.Paulo, O Globo and Jornal do Brasil. 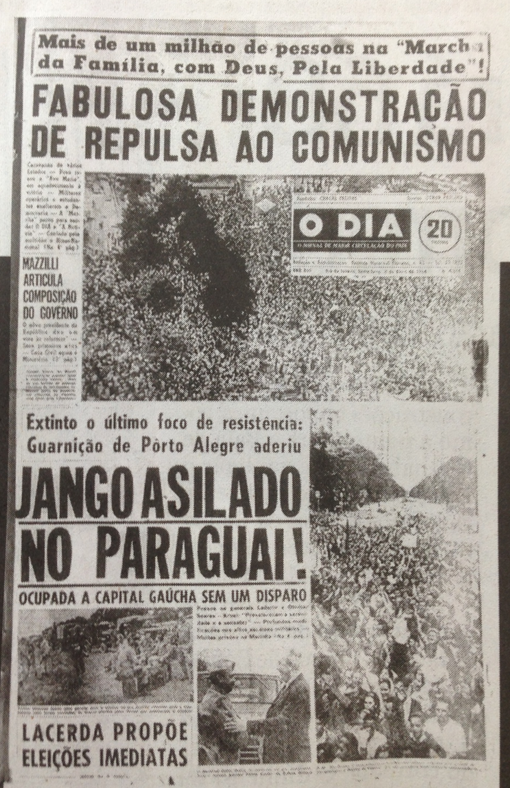 “It was commonplace to connect the government—whether in editorials or articles—to the communists. 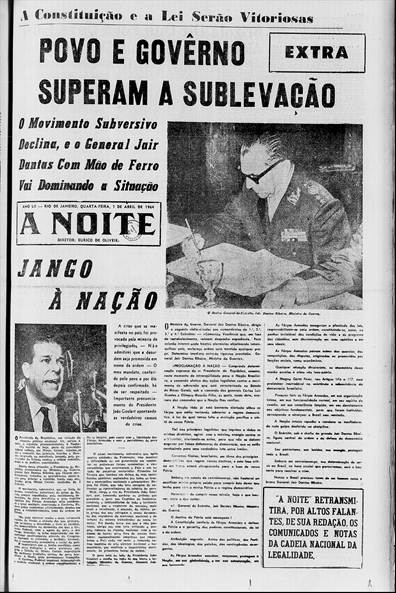 I don’t recall any direct statement calling President Goulart a communist, however, his initiatives [were called] communist-like,” he says. 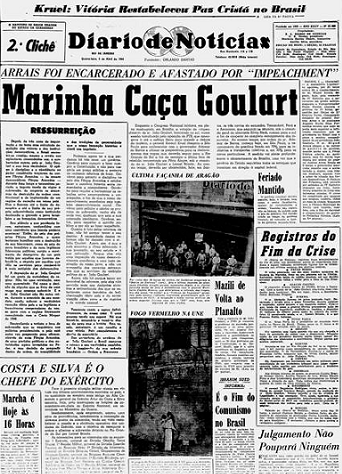 “Folha and Estado also showed deep concerns for a possible coup being plotted by Mr. Goulart and his supporters, to keep him in power.” The professor recalls that newspaper A Última Hora, which supported the government, was boycotted by advertisers, went bankrupt and was taken over by Folha de S.Paulo. 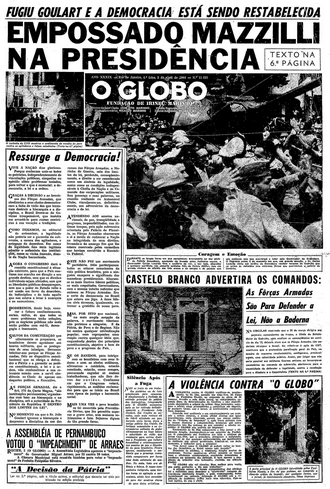 Here’s how the press covered the 1964 coup. 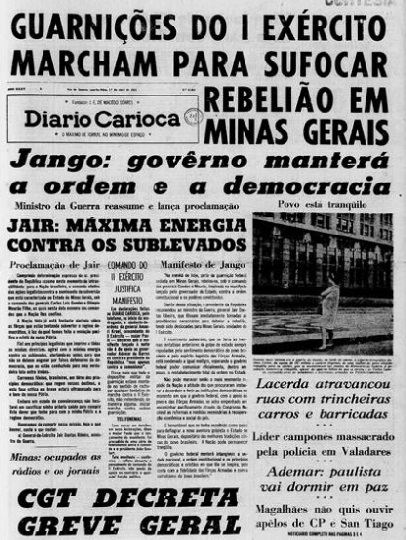 Many of these newspapers would regret that choice years later. 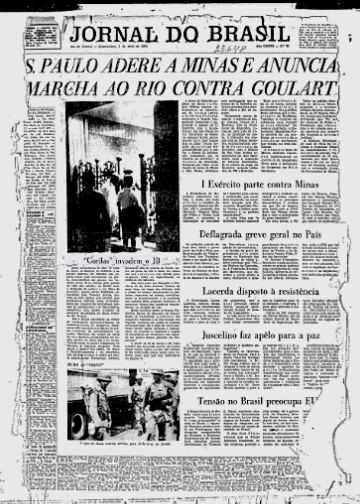 Supportive of Mr. Goulart, the newspaper was betting on his triumph. 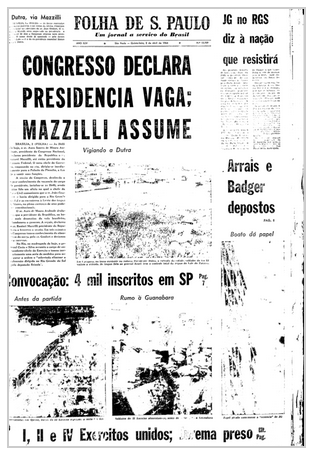 The president, however, offered no resistance to the coup. 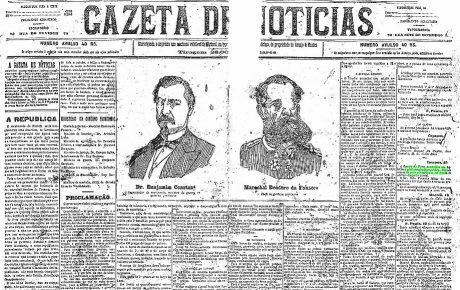 The newspaper defended the respect for the Constitution. 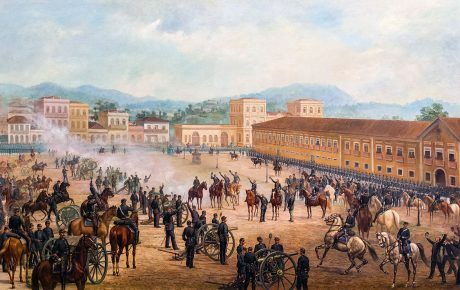 Then-Speaker Ranieri Mazzilli took over as interim president for two weeks, until Congress indirectly elected Field Marshal Humberto de Alencar Castello Branco as President. 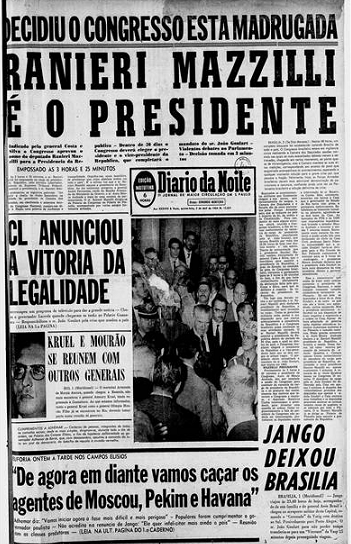 The newspaper treated the military coup as legal. 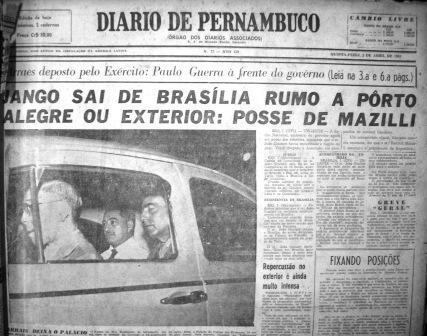 The cover also has a photo of then-Governor of Pernambuco Miguel Arraes in the back of a Volkswagen beetle, being arrested and impeached. 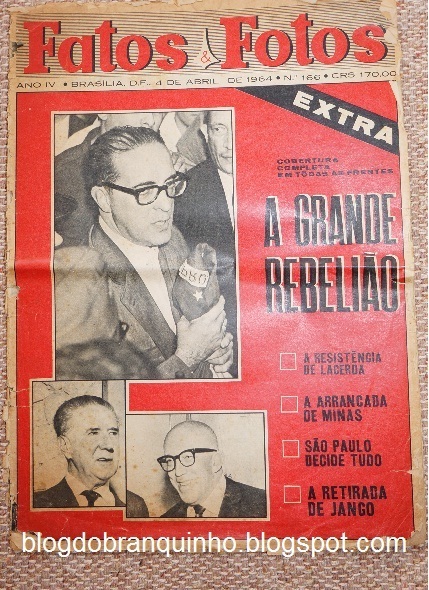 The cover features Carlos Lacerda, a media mogul who served at the time as Governor of Guanabara (the district of Rio de Janeiro). 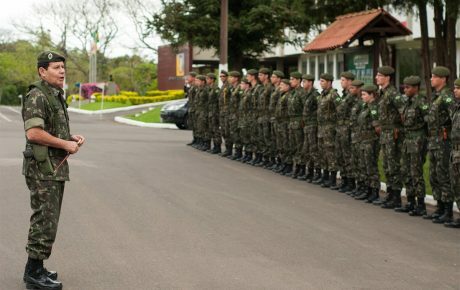 Mr. Lacerda was a fervent supporter of the military coup —but regretted his decision years later, after realizing the Armed Forces had no intention to leave power soon. 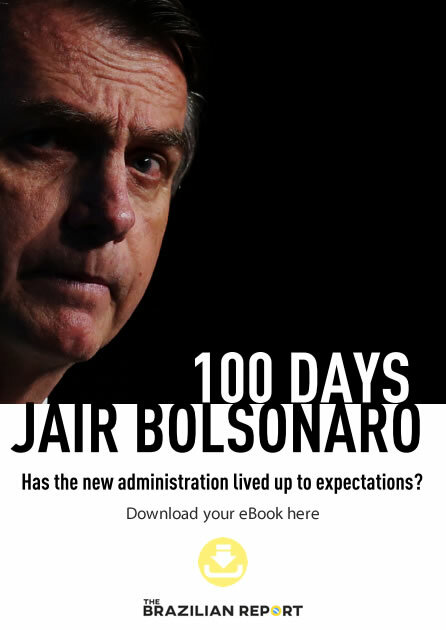 Once again, Carlos Lacerda is featured on the cover.